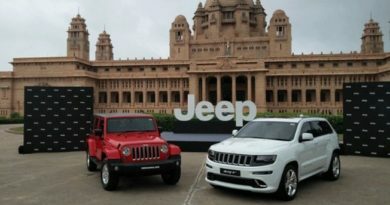 After testing our patience for many years, the American icon Jeep brand finally debut in India last month. However, the unrealistic pricing of the Wrangler and the Grand Cherokee forced the fans to keep their wallet in the pocket. 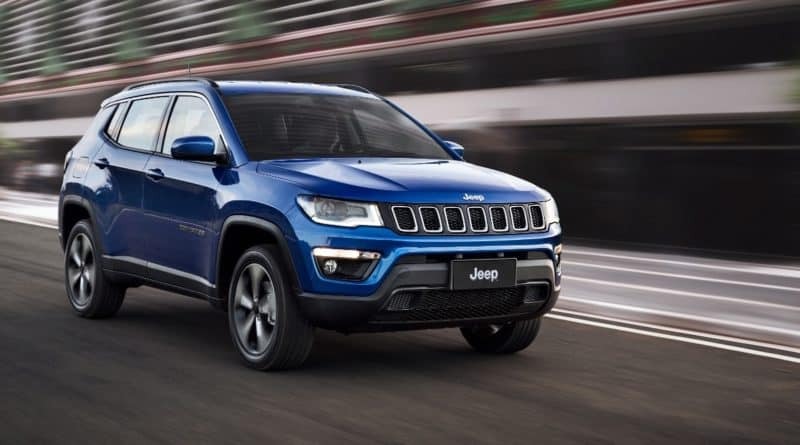 Fiat Chrysler India is not demoralised by the lukewarm market response and is planning to make its next move by launching a new compact SUV called the ‘Compass’. The compass is believed to be locally manufactured to ensure competitive pricing. 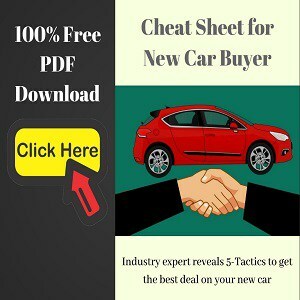 The American compact SUV is expected to arrive earlier next year. And the pricing should be close to Rs 24 lakh since the Compass retails for around $20,000-$25,000 in the American market. 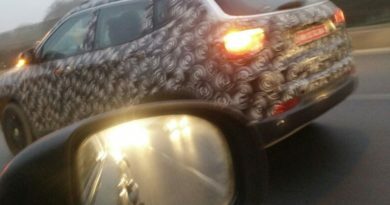 Jeep Compass has recently made its global debut and is suppose to launch in American market this year itself. 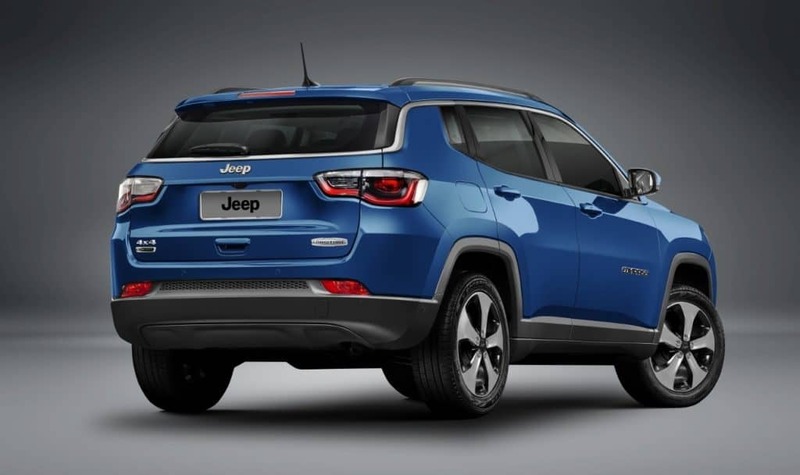 For the Indian market, the American compact SUV will most likely be manufactured at the company’s Ranjangaon plant in Maharashtra. Even Jeep officials confirmed during the launch event of Wrangler and Grand Cherokee that the made-in-India Jeep will go on sale in 2017. 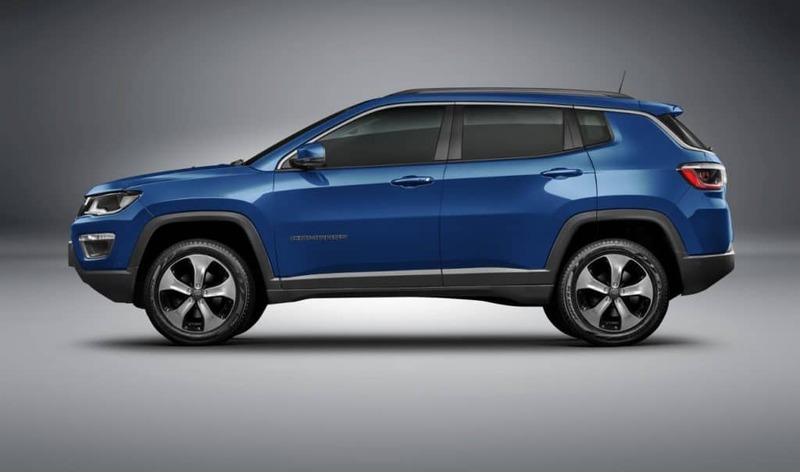 Aesthetically, the design of the compact SUV is inspired by Grand Cherokee. 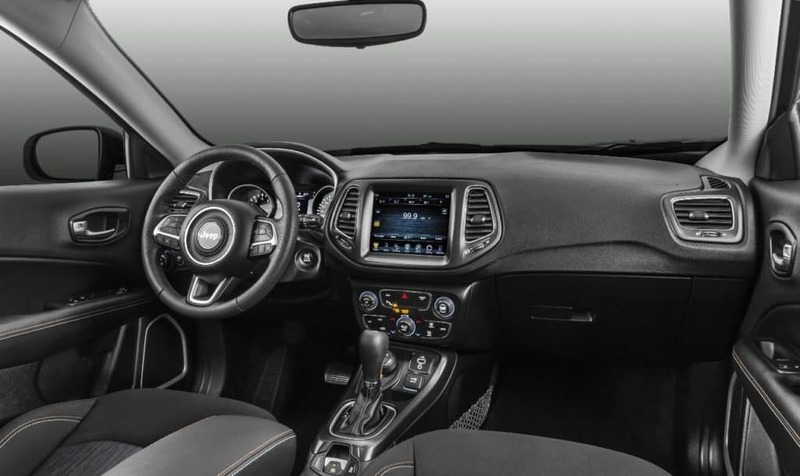 In the front, it features classic Jeep grille, projector headlamps with Daytime running lights, and the raised muscular hood. From the side, you will notice downward-sloping roofline and strong shoulder line. The prevailing macho design language is evident at the rear too. The front-end features the characteristic grille flanked by small projector headlamps with LED DRLs, a Grand Cherokee-inspired bumper design, and a contoured engine hood. 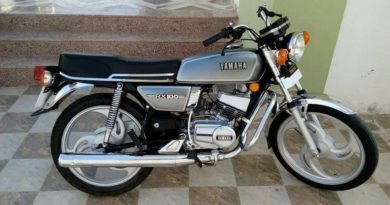 The profile has a strong shoulder line running across and bold chrome window lining that flows into the rear windshield. At the back, it features wraparound LED taillamps, chrome-finished twin exhaust pipes and a roof spoiler. 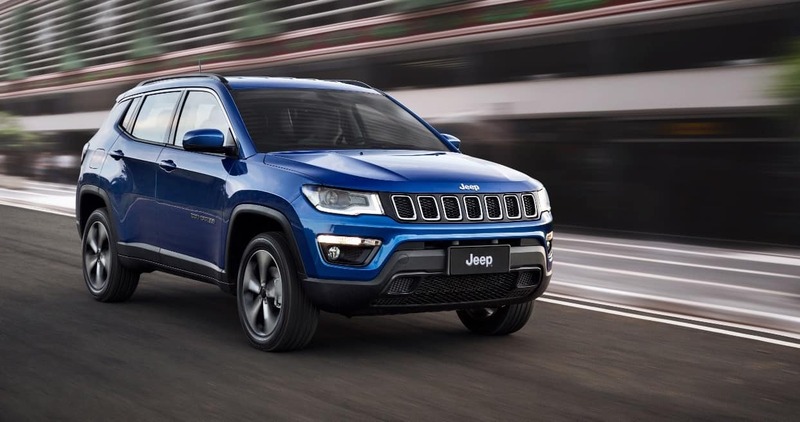 When launched in India, the Jeep Compass will compete will cars like Ford Endeavour and Toyota Fortuner. 2020 Jeep Wrangler Electric Coming In – Kinda!